urged Nigeria under Buhari to set the pace for the world to follow. perhaps the world’s most persecuted minorities. 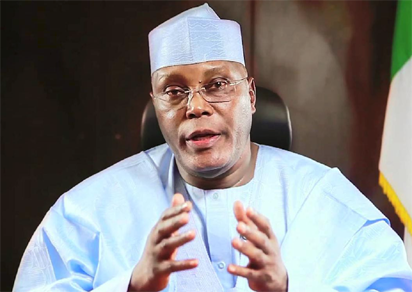 a good example in the way we treat our minority groups,” Atiku said.